Clive Owen LLP in York has been shortlisted for Independent Firm of the Year in the Yorkshire Accountancy Awards 2019. The eleven-strong team in York offers clients audit, accounts and tax services together with advice on grants, corporate finance, payroll, management information systems, research and development tax credits and IT support. Clive Owen is the only accountancy firm in York with a full time tax partner, providing tax advice to companies across the City. This nomination comes after the team at Clive Owen Corporate Finance topped the financial volume table following the publication of Experian’s annual UK and Republic of Ireland mergers and acquisitions (M&A) report. Rosemary Anderson, tax partner at Clive Owen LLP in York, said: “I am very proud that the practice has been recognised for its excellence in this way. “The firm works closely with its clients to ensure we understand their businesses, enabling us to offer a bespoke, personal service that is professional, relevant and proactive. York and North Yorkshire regions are currently flourishing with rising employment and the creation of new businesses creating a vibrant economy. Our clients are experiencing the upturn, and this is reflected in the expansion at Clive Owen LLP. 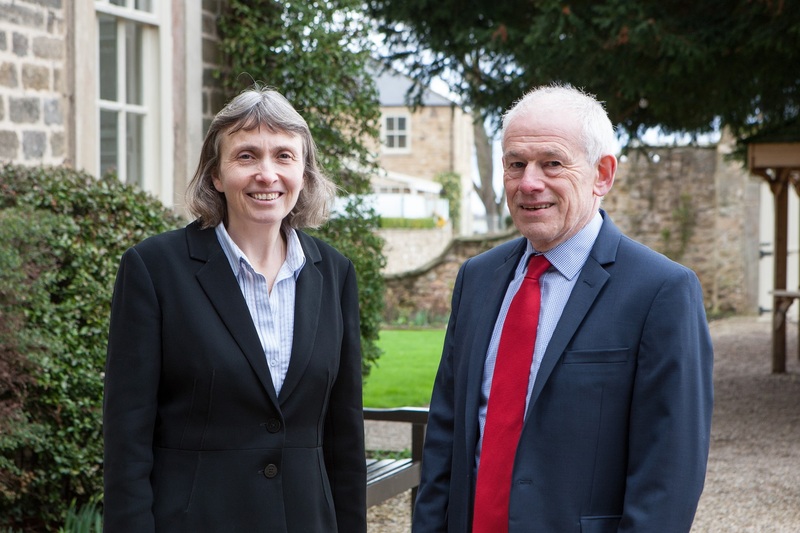 It is also the only firm in Yorkshire with a dedicated grants advisory department, which has secured more than £200m of grants or state aid for clients over the last six years. The grants have unlocked more than £1bn of investments, leading to the creation or safeguarding of at least 20,000 jobs. The firm is the founder and appraising partner of the Let’s Grow North and East Yorkshire grant scheme, which has provided grant support totalling more than £6m to more than 50 businesses across North and East Yorkshire.